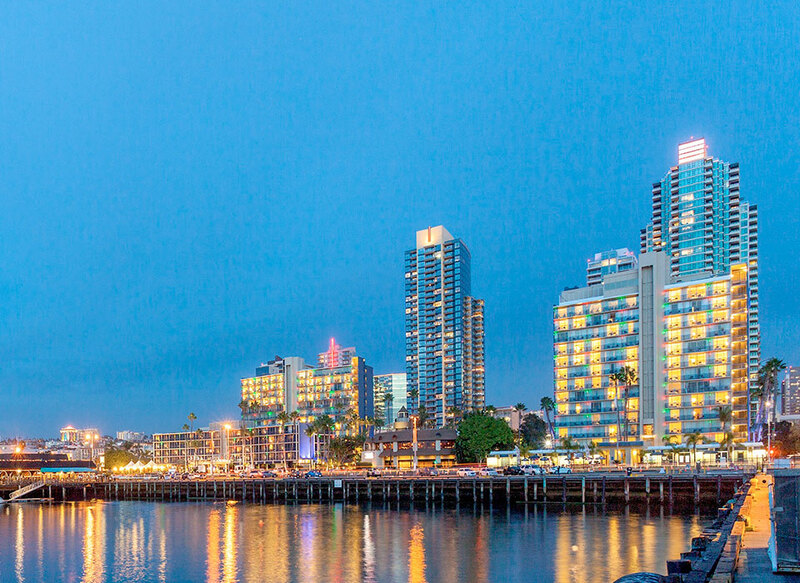 A 600 room hotel with ancillary retail located at San Diego’s North Embarcadero. 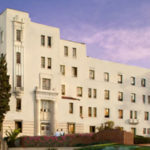 Positioned at the “harbor gateway,” the Wyndham offers visitors affordable accommodations right on the waterfront. The FelCor San Diego Bayside Improvement Plan was designed to enhance the experience of San Diego visitors, San Diego community members and hotel users while maintaining the vision and integrity of the North Embarcadero Visionary Plan, Port Master Plan and the Integrated Vision Plan. DWC is worksing with the project owner facilitating government affairs, Port of San Diego policy 355 application, lease negotiations and community outreach. Ongoing long term contract with the hotel owner.